The National Reality TV Awards 2018 are proud to welcome ZAHEDA® Skincare on board. The National Reality TV Awards 2018 are proud to welcome ZAHEDA® Skincare on board. The brand will be sponsoring Best Reality Non-Competition show of the year 2018. The awards take place on the 25th September at the Porchester Hall and official nominees are due to be announced at the end of the month. 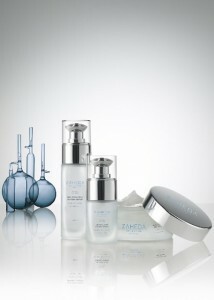 ZAHEDA® Skincare is the evolution of Founder and Skin Expert Zaheda Hafez. 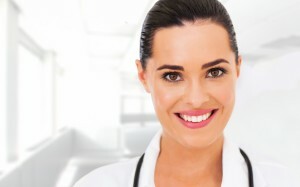 Utilizing her two decades of expertise in collaboration with leading cosmetic scientists. Zaheda’s treatments and products are renowned for delivering outstanding results, known as much for her extensive knowledge of skin care as for her passion and dedication.Combining ZAHEDA® Skincare with state-of-the-art technology to deliver highly effective bespoke treatments and products. Zaheda Hafez is London’s sought-after skin expert and has been delivering highly effective treatments and products at her clinic in Harley Street London since 2000, The Laser Treatment Clinic has fast become the ultimate destination for those in pursuit of perfect skin. ZAHEDA® Skincare are superior daily skin care products that contain Marine and Botanical actives that work synergistically to help keep the skin soft and supple and reveal a more beautiful glowing youthful looking complexion. From Zaheda’s Ultra Smooth Sea Polish exfoliator scrub to her Deep Sea Cleanse face cleanser your skin will be left feeling refreshed and silky smooth for days. 1 Harley Street London W1G 9QD. Previous article Are you Wasting Time?